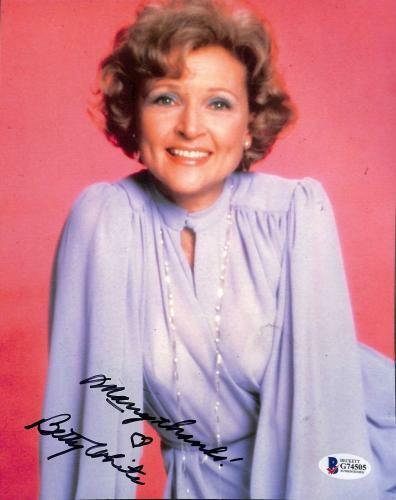 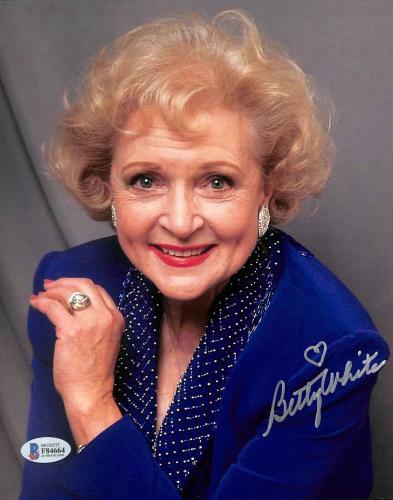 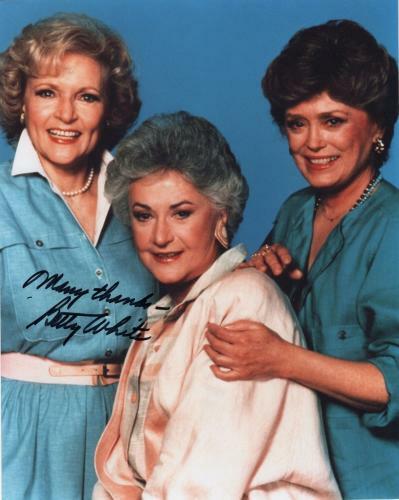 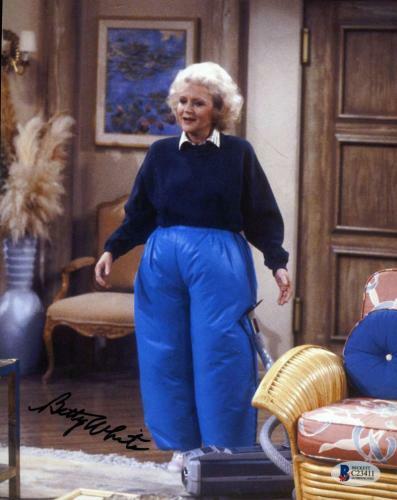 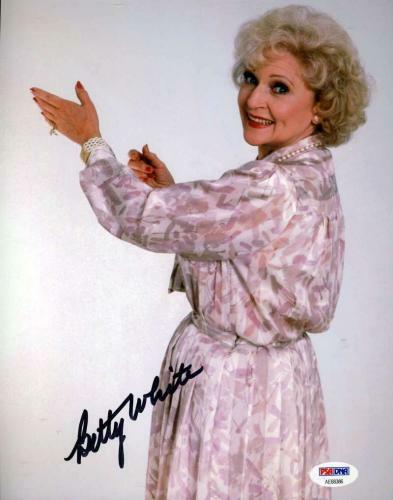 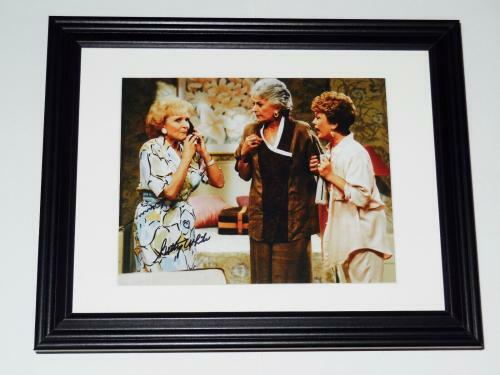 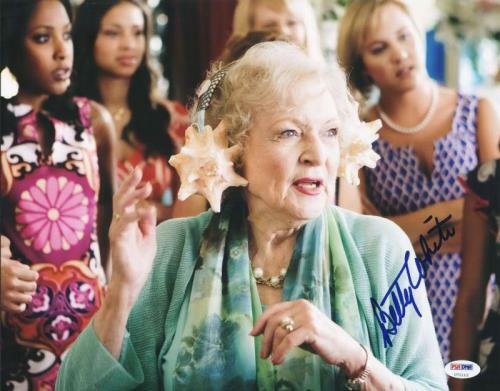 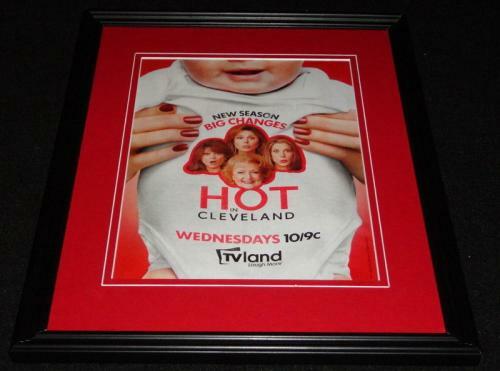 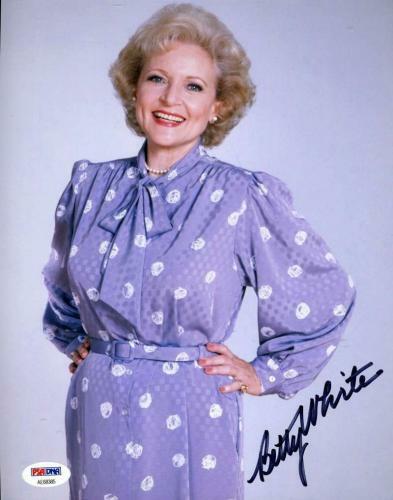 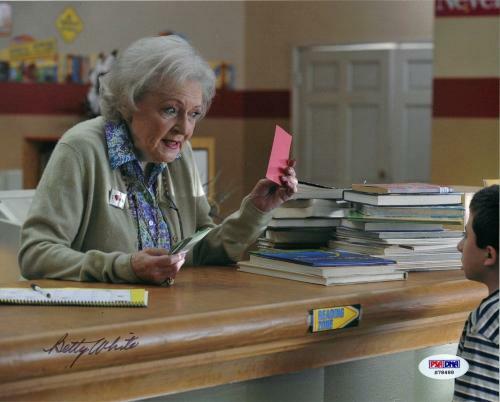 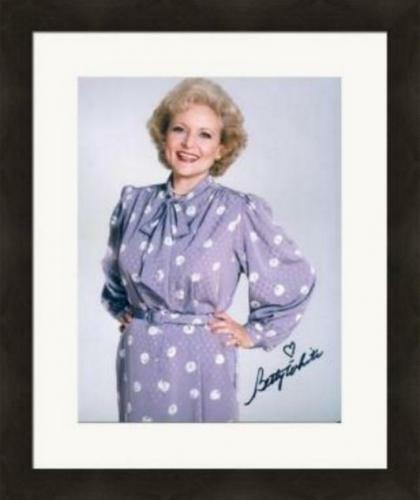 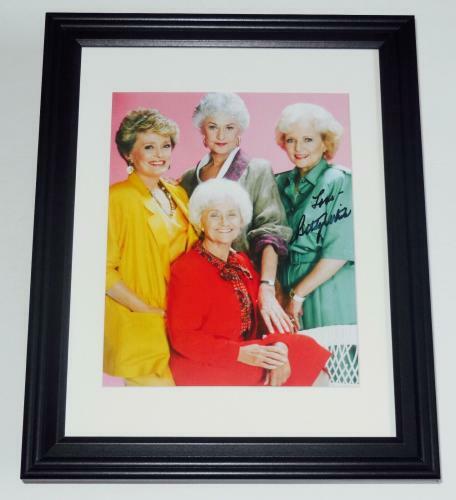 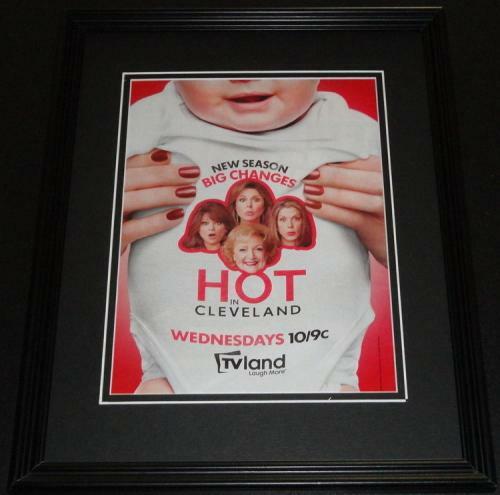 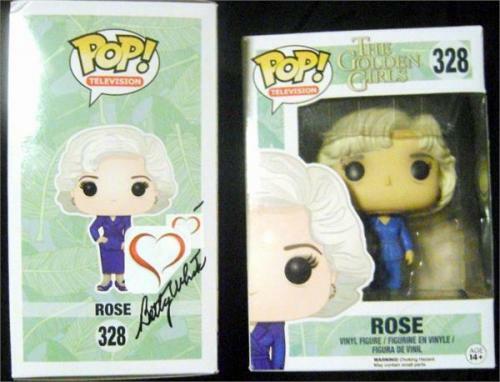 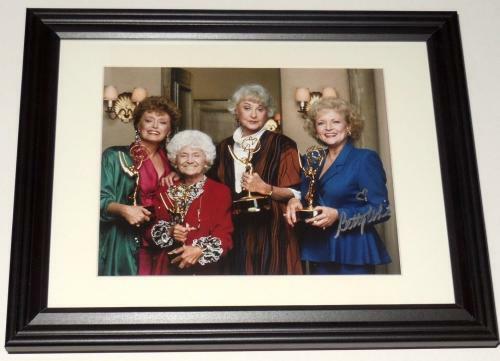 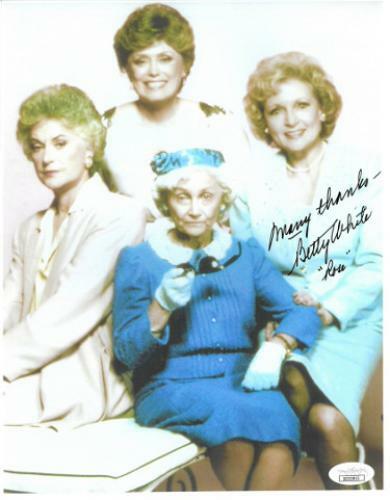 Betty White Autographed 8x10 Color Photo (framed & Matted) - Golden Girls! 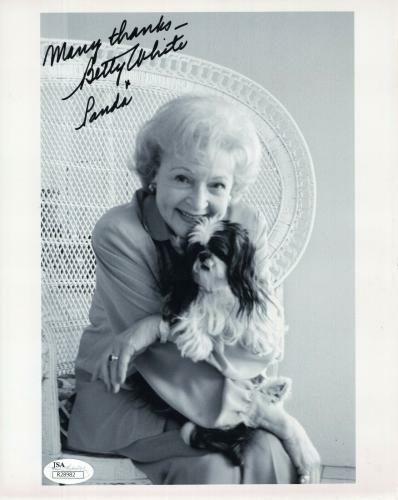 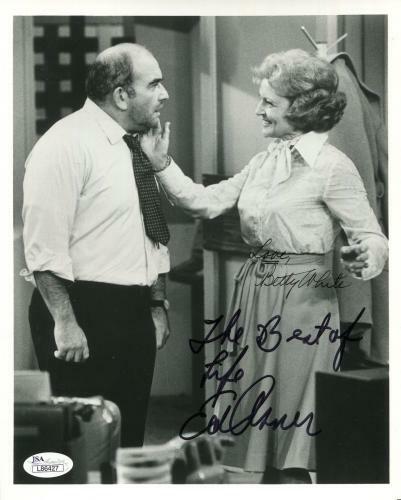 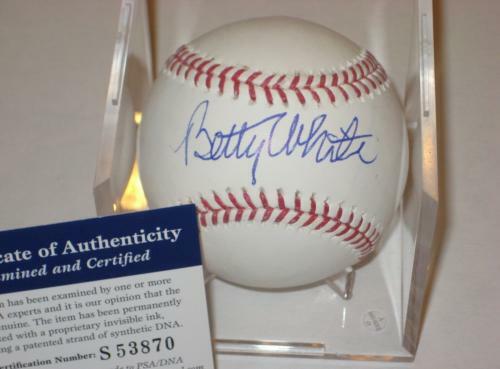 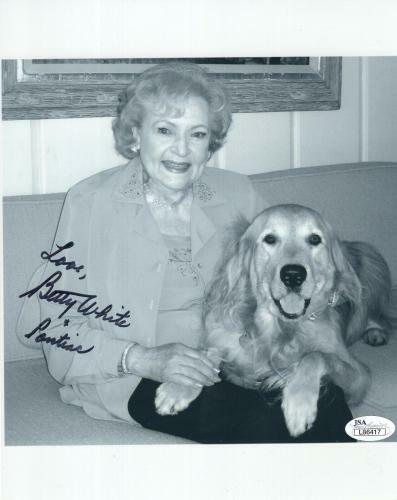 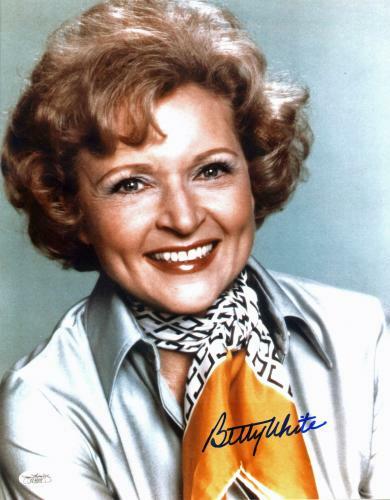 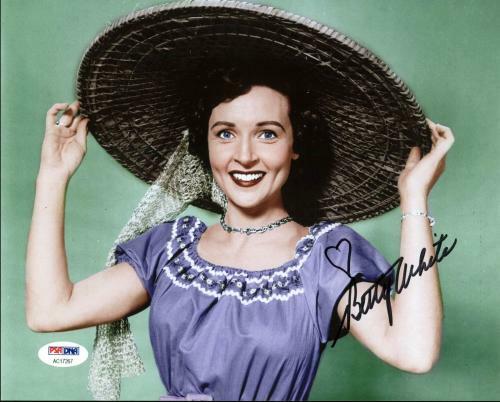 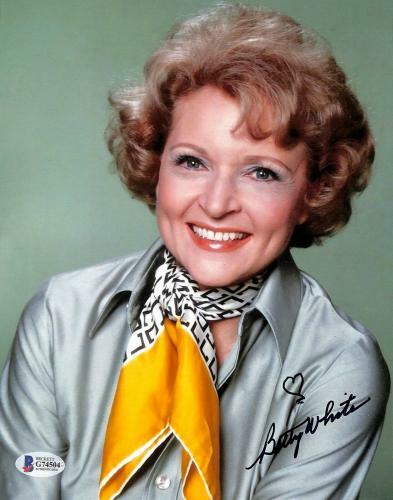 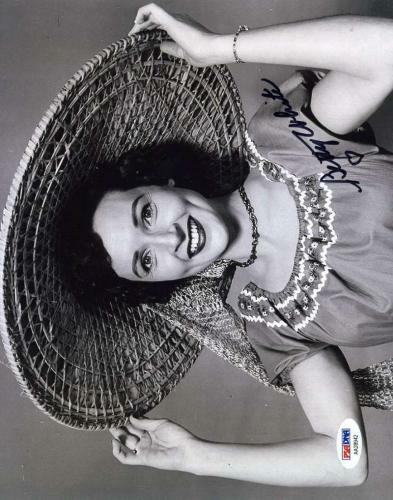 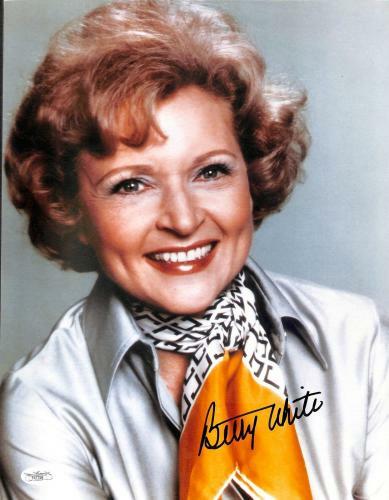 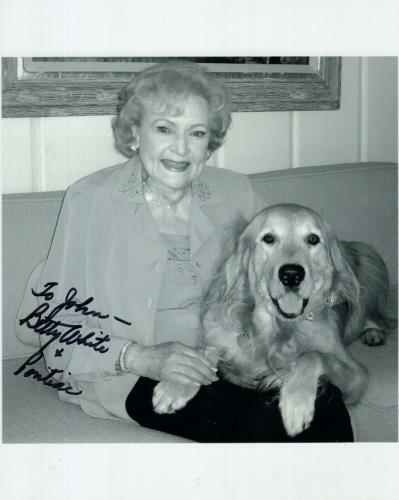 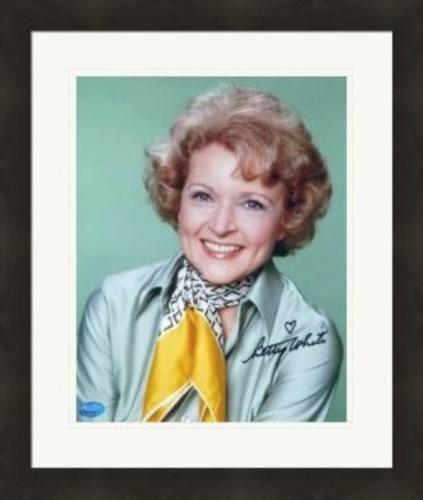 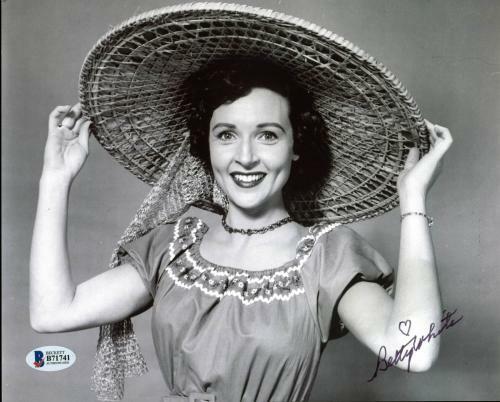 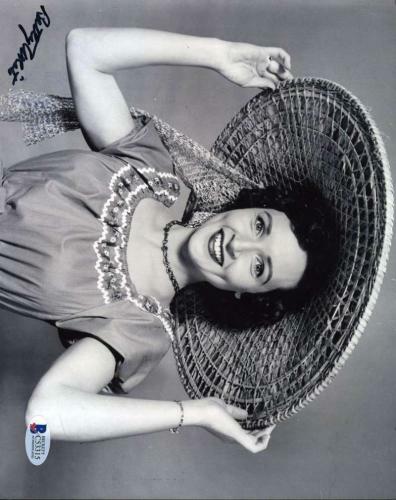 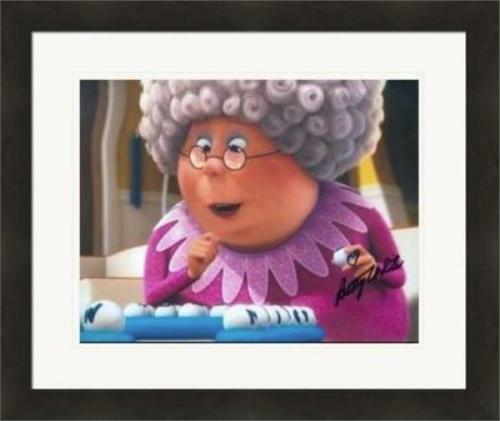 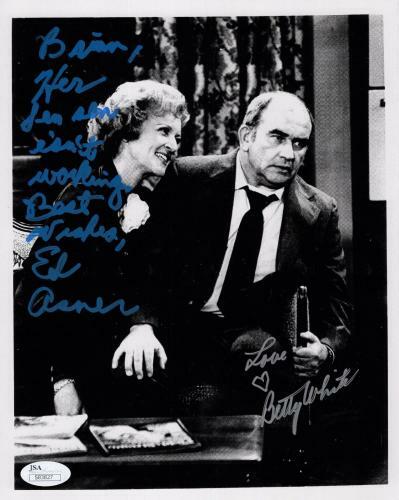 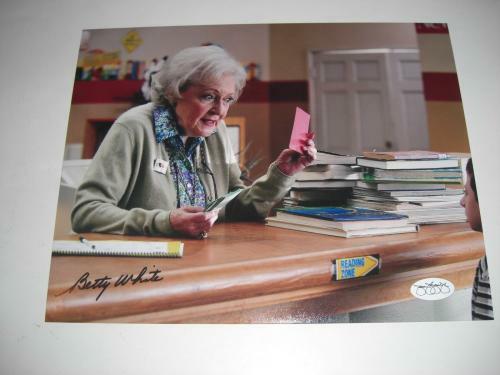 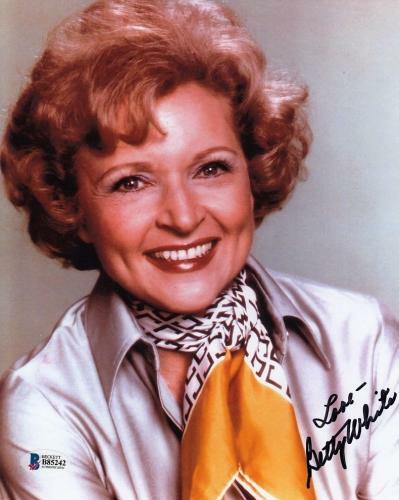 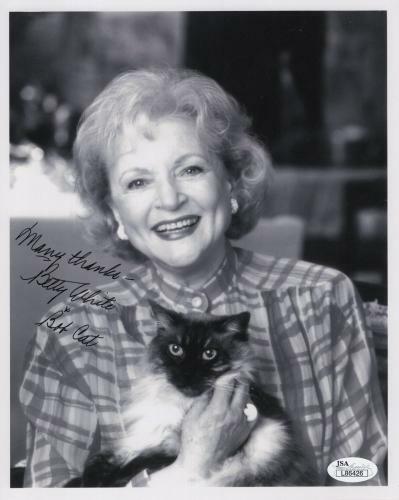 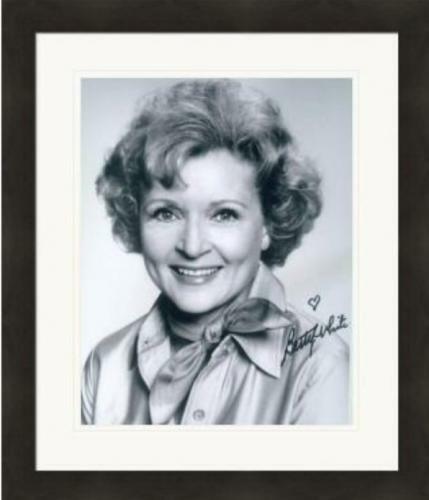 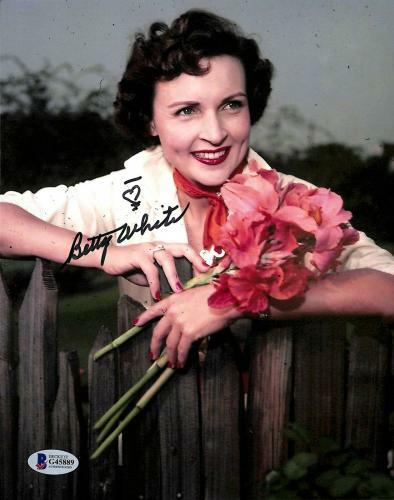 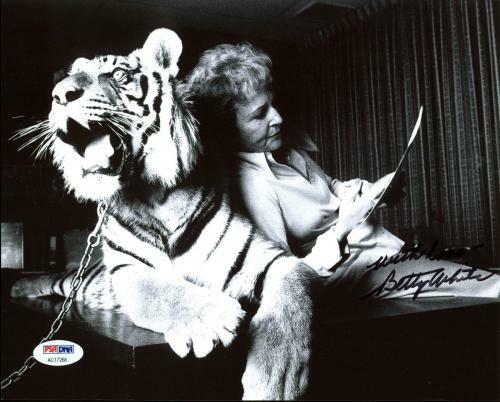 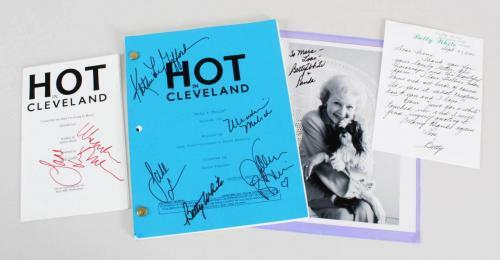 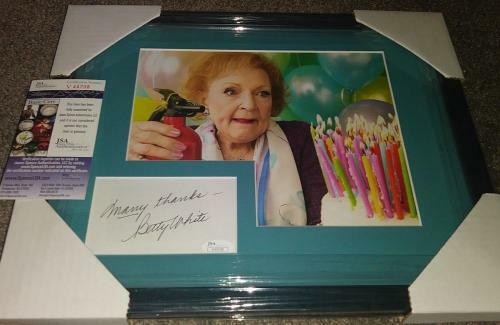 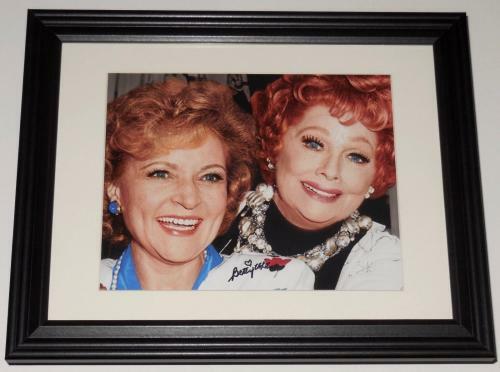 Betty White Autographed 8x10 Color Photo (framed & Matted) - With Lucy! 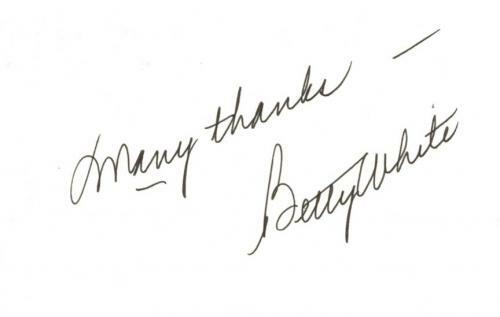 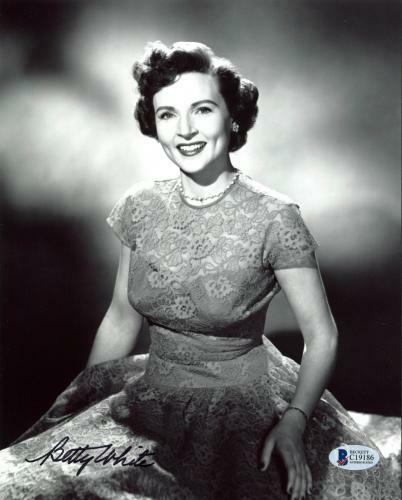 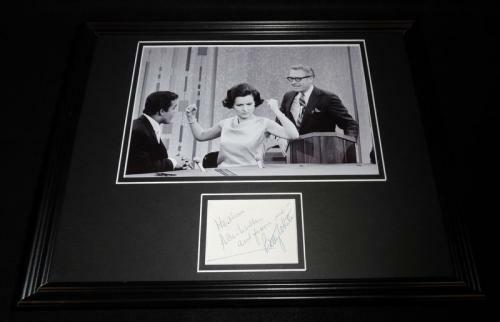 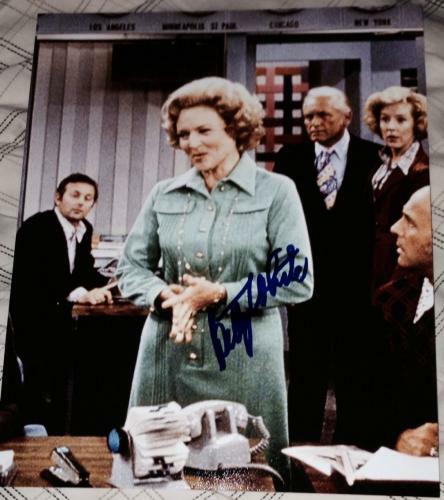 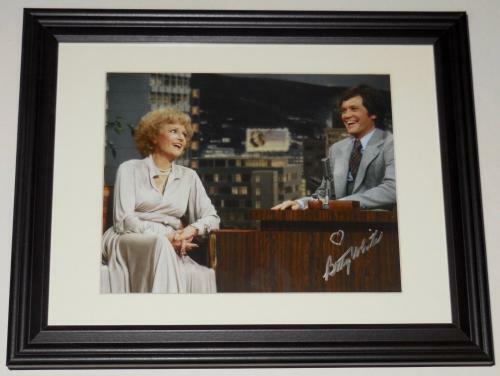 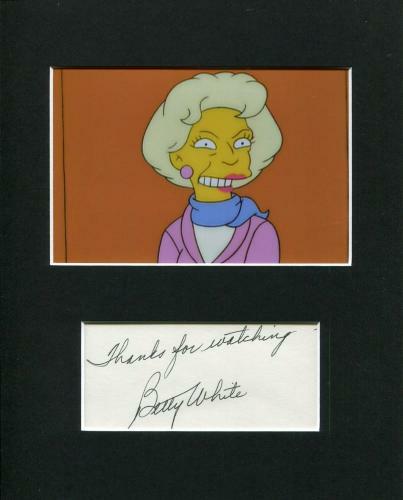 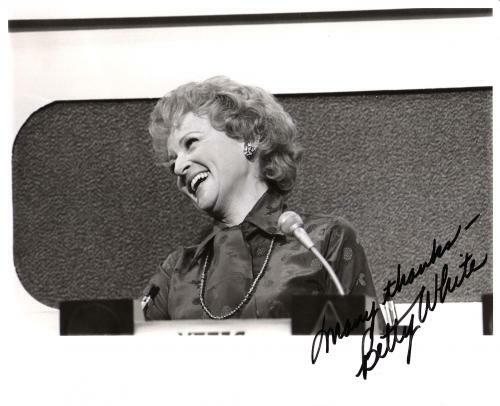 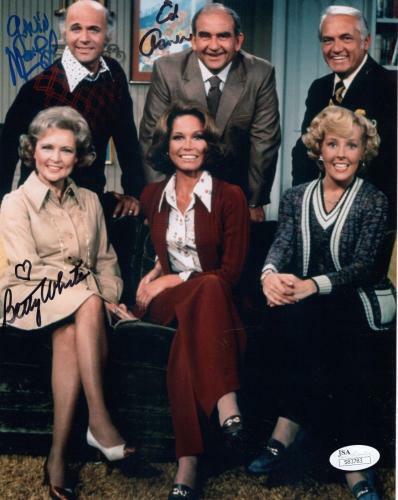 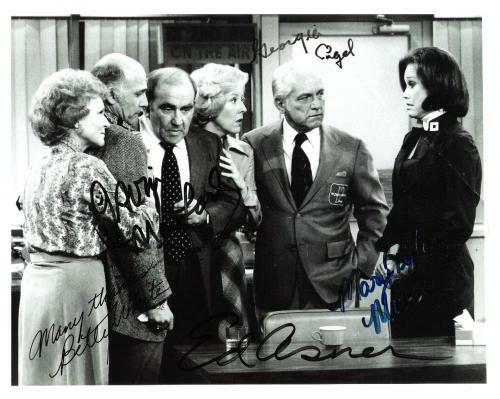 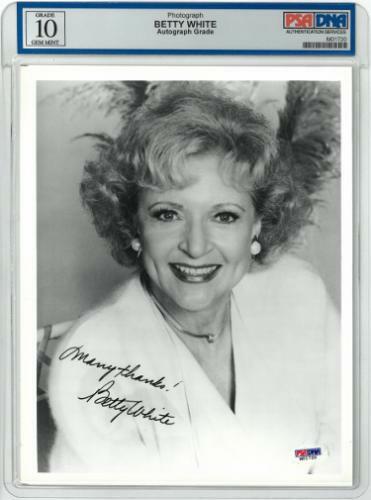 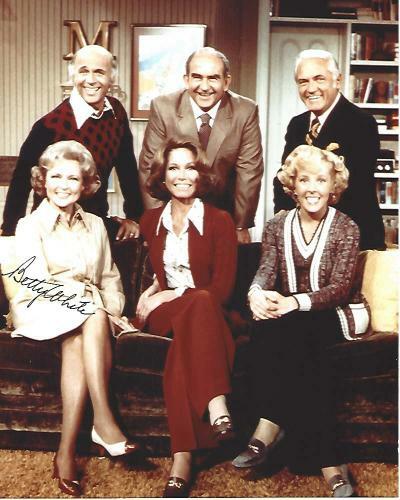 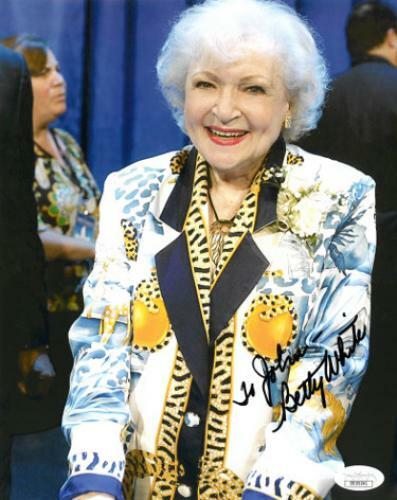 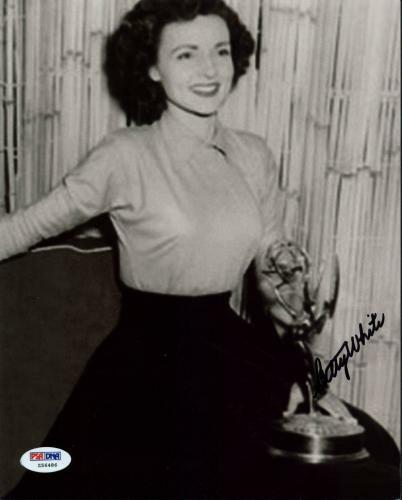 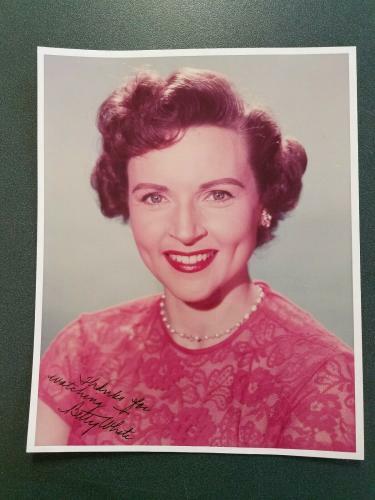 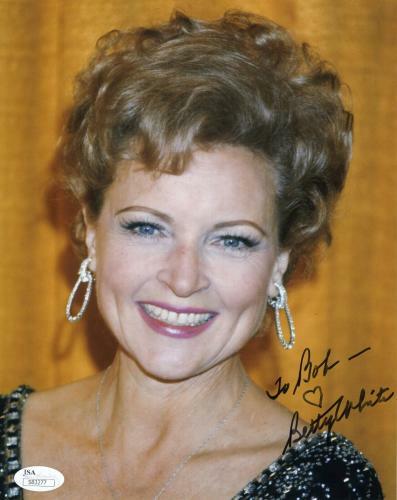 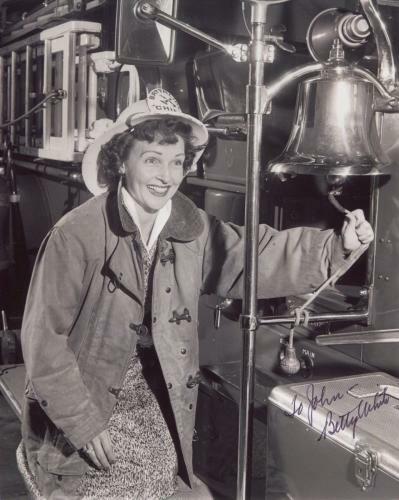 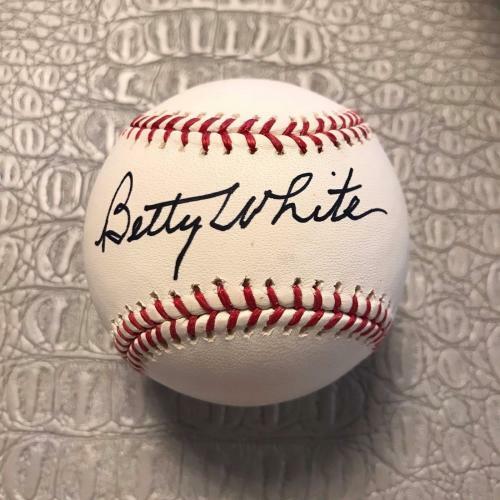 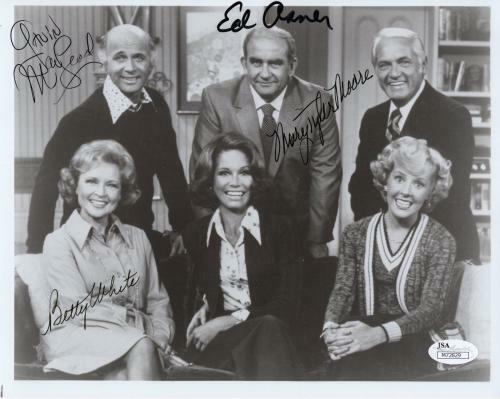 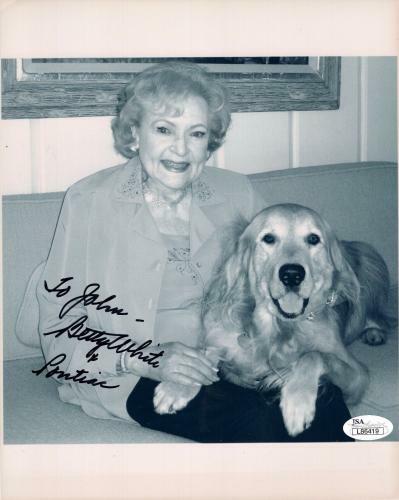 Betty White Autographed 8x10 Color Photo (framed & Matted) - Letterman Show!